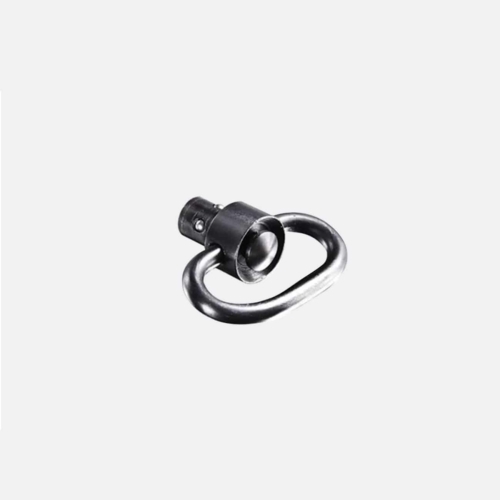 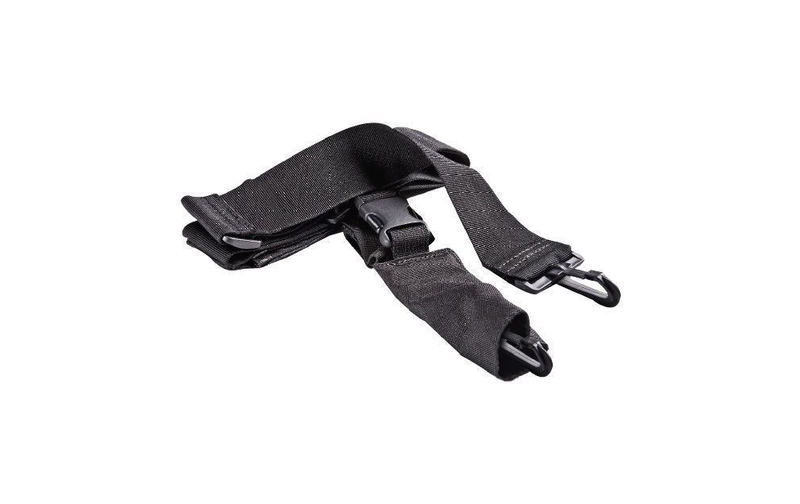 The SQA Quick Adjustable Tactical Sling allows easy movement while operating inside tight spaces. 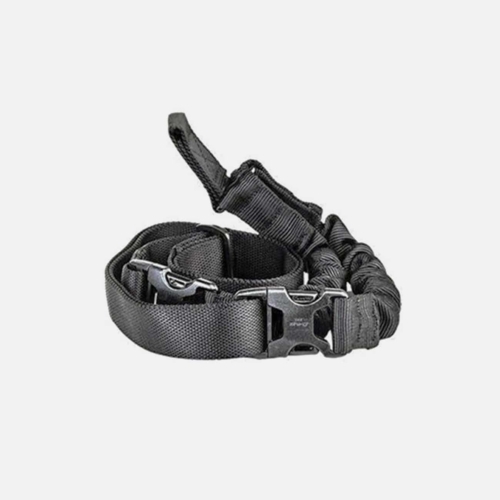 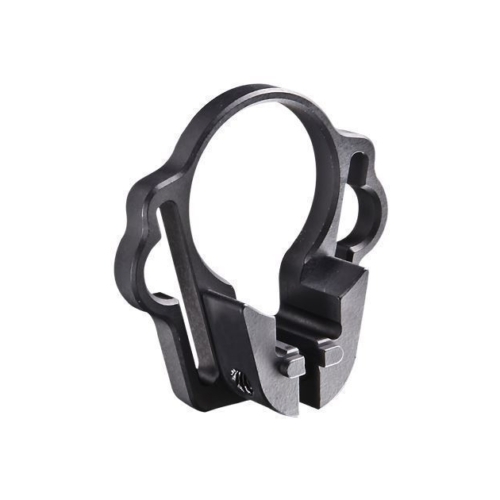 The SQA Quick Adjust Tactical Sling allows an operator to influence the mobility of one-point connection for direct activity or stability. 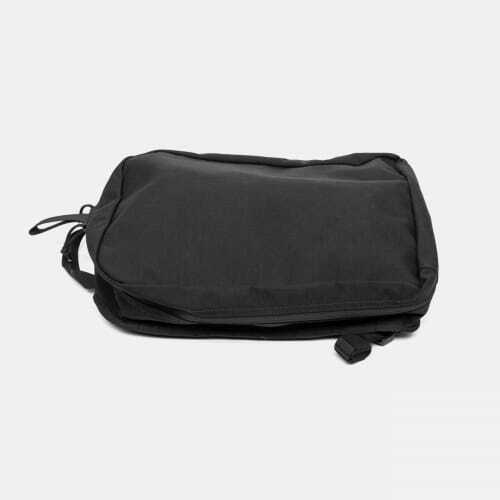 It also provides flexibility and durability in a versatile sling framework. 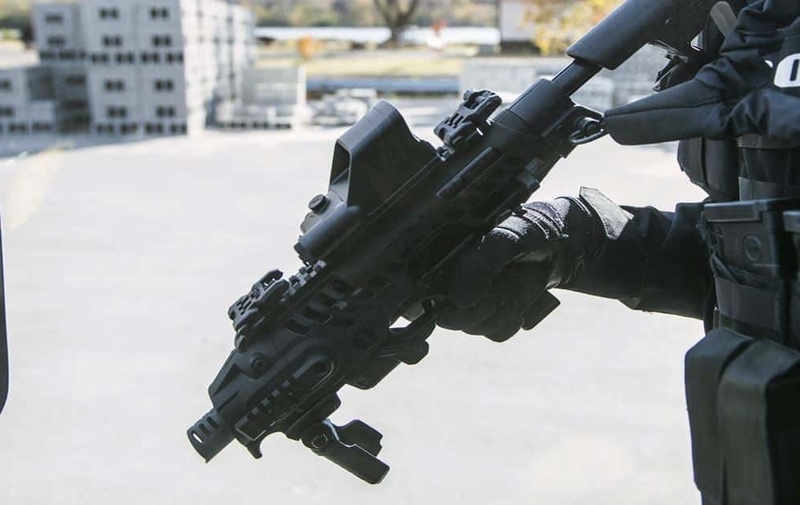 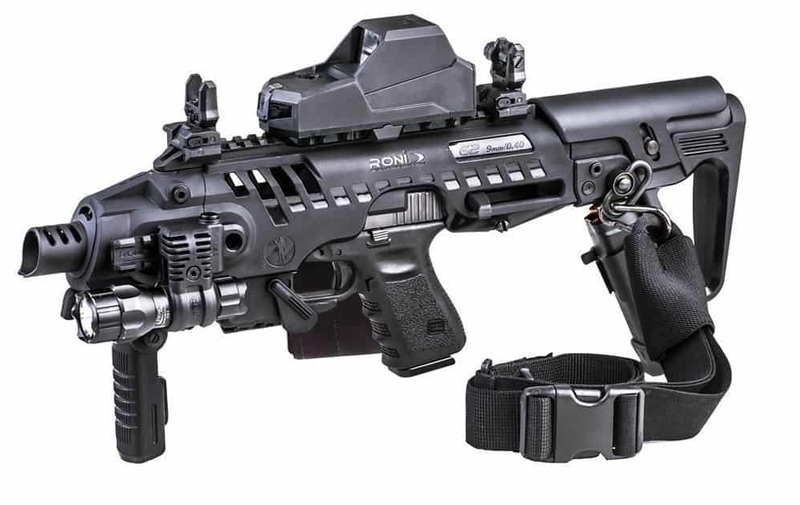 The SQA can also increase operator survivability by keeping the weapon in the battle if there should be a case of injury to the operator’s shoulder, arm, or hand.